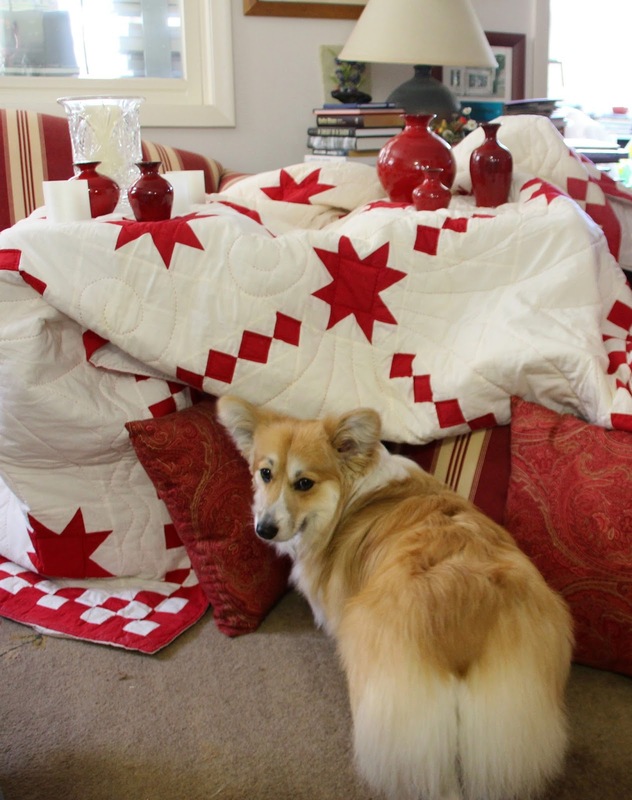 Welcome to my book fort. Folly is one of my favorite books ever. I think it's an important beautifully written story about survival. Hope. Strength. Protagonist Rae Newborn is a woman I will long remember. She "has come to Folly Island, far out in the Straits of Juan de Fuca, to rebuild her life by building a house." Oh, Kaye. You can read to me forever.